The term gold standard in the monetary system is long gone, but the new-age cryptocurrencies with no historical connection to physical assets are increasingly working on creating a new gold standard in virtual space. 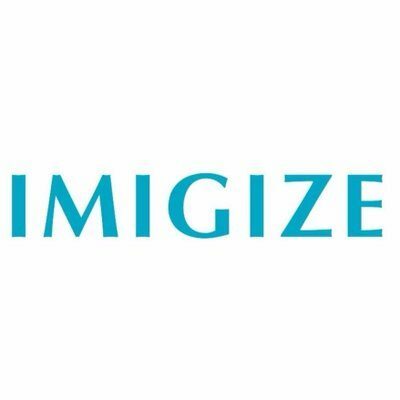 ZenGold is one such cryptocurrency platform that is involved in the creation of gold backed smart assets. Built on the recently popularized Metaverse blockchain, ZenGold allows investors to buy, sell and trade gold on the blockchain indirectly. The crypto asset on ZenGold, referred to as ZenGold tokens are backed by actual physical gold, which ensures the store of value of each token. At the same time, the highly divisible nature of crypto tokens makes it possible for the community members to use gold as an efficient payment mechanism for both small and huge transactions, which is otherwise impossible with the yellow metal. In addition to acting like an absolute store of value, least affected by volatility as in the case of Bitcoin and other cryptocurrencies, ZenGold presents itself as an attractive investment opportunity for many. Each ZenGold token (ZNG) represents the value of one gram of gold which is physically stored in the secure facilities of the Shanghai Gold Exchange. It also offers freedom to the token holders to burn their ZNG tokens and receive an equivalent value in real gold when required. 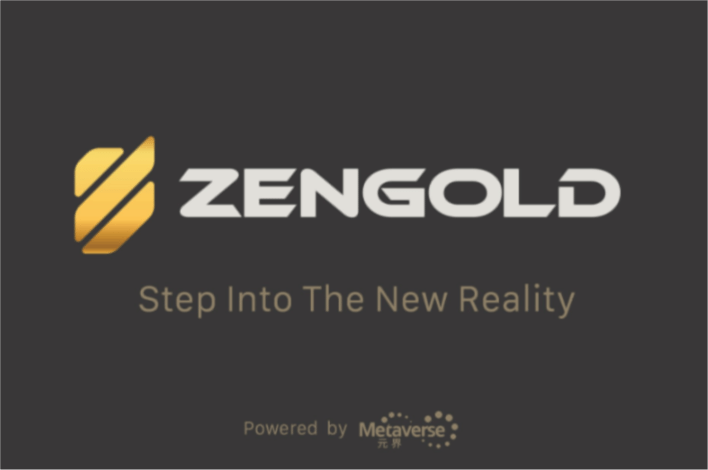 Being built on Metaverse blockchain protocol, ZenGold makes use of its features to establish a Digital Identity System that creates and maintains records of every person, organization, and asset present in the ZenGold ecosystem. At the same time, the tokens, gold reserves, etc. are religiously audited, and relevant records are stored in IPFS. 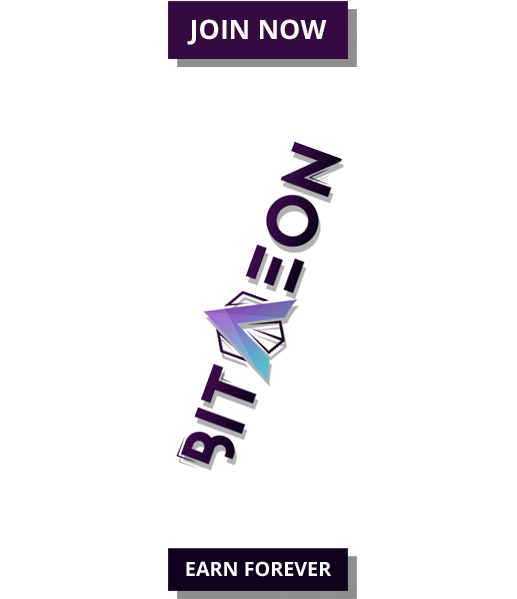 The hashes of all the files are hashed on the blockchain to achieve the much-required transparency of the complete process. The whole process of digital identity establishment, due diligence and audits result in the creation of a public, transparent credit system for all. While ZNG represents the actual gold, the ZenGold platform has another set of tokens that are used to facilitate the maintenance of the network itself. 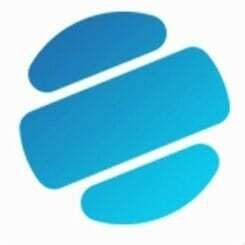 These tokens are called ZenGold Coin (ZGC), and the holders of these tokens are eligible to receive a portion of the profits generated by the network. The gains include the fees paid by the users for conducting transactions over the ZenGold network. In order to raise funds for the development and implementation of the blockchain asset platform, ZenGold recently held an ICO, where investors could buy ZenGold Coins (ZGC) with BTC, ETH, and ETP tokens. The ZenGold platform is currently in the development phase, which is going on in accordance with the development roadmap published in its whitepaper. With everything on track, ZenGold is expected to make the gold backed crypto-asset based credit and global payment system a reality very soon.